The Powerball is one of the most sought-after lotteries across the United States. It became so big, that it diversified to the other end of the globe. Literally. Residents of Australia can now bet on the world famous lottery and win millions of Australian dollars with a single try. What's more, the lottery is completely tax-free! in the year 2009, Australian residents witnessed the lottery in all its glory with the jackpot peaking at 80 million Australian Dollars. 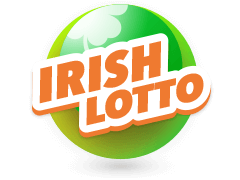 The lotto gives players some great winning odds as well as weekly draws and prizes to be won. So get yourself a bet slip and watch out for the Australia Powerball results every week to see if Lady Luck knocks on your door. Once the Australia Powerball results have been announced, players of the lottery can win prizes with as little as two Australia Powerball Numbers. This is reason enough to take a crack at the game since the odds are greatly in your favour. So how do you take advantage of these amazing odds? The first step you should take towards getting a potential million dollar win is deciding whether you would like to bet on the Quick Pick or a Marked Entry. The Quick Pick is the easiest way to enjoy the lottery since the numbers are randomly picked for you and you bet on a fixed number of games. A Marked Entry lets you choose the number of games you would like to bet on and it also lets you choose the numbers which can also be saved as your favourites to be used at a later time. You can gamble on up to 50 games if you are creating your entry online. Once you've decided how you would like to bet in terms of the numbers chosen and the number of games, the next step is to increase your chances of winning by adding more to your Powerball. 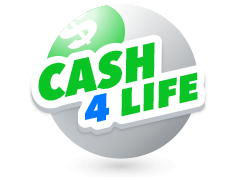 This can be done by choosing one of the many options that are available with the lotto. These include the Powerhit entry which guarantees the winning Powerball number. The System entry will allow you to pick more numbers from the main barrel. This option gives you the chance to pick up to 20 numbers. This gives you more chances to win multiple prize divisions. Last but not least, the Pick entry gives you a guarantee of one or two winning numbers. Once you have decided which options you would like to go with, it is now time to wait for the Australia Powerball results to see if you have won! 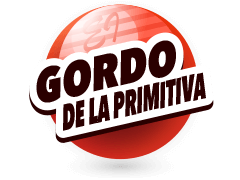 If you do not have a bet you can place your Australia Powerball bets here. The lottery closes at 7:30 pm AEST every Thursday night and the Australia Powerball results are drawn shortly after. If you miss the draw, then you can quickly check your results at the official Multilotto website. The results are regularly updated almost immediately after the draw closes. So you can check if you have joined the ranks of the millionaires with your lucky numbers. The site has been built on a mobile-ready and responsive platform, which means that you can access the results directly on your mobile device. 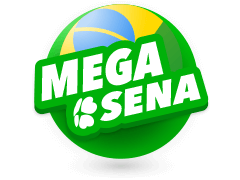 On top of that, you can bet as well as view the results of other lotteries you may be interested in at the website. 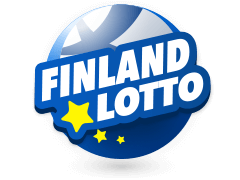 The site has also archived previous results which means you can access past lotteries with the simple click of a button. The fun does not stop when you Bet on the Australian Powerball. 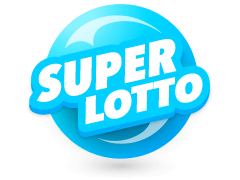 Multilotto provides its users with information on other world-renowned and highly profitable lotteries on a global scale. 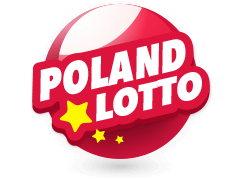 Players from across the globe can access as well as view lottery results such as the Australia Powerball results among others. The reach is quickly expanding thanks to the availability of the website in numerous languages such as German, English, French and Italian. What's more is that if you are a new layer signing up at the website, you can claim various bonuses that are on offer at the website. 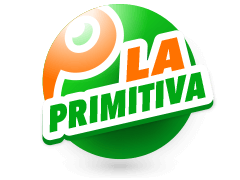 The bonuses vary from free bets to deposit bonuses for lottery players. Regulars are also not left behind since they can also claim bonus packages that are usually available on a monthly basis on the website. Apart from the Australia Powerball results, you can access what is considered to be the biggest lottery in the world which is the USA Powerball. The lottery has a reputation for giving out hundreds of millions of dollars to unknowing players, changing their lives instantly. Who knows, the moment you decide to bet at Multilotto might be the first step you take on the road to riches. 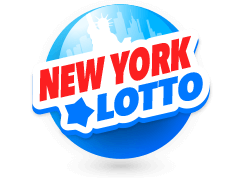 Other lotteries you can find at the site include region based such as the UK National Lottery, Euromillions, the Florida Lottery, regional super lotto such as the Chicago and New York super Lotto among others. So what are you waiting for? Create your account now and enjoy! 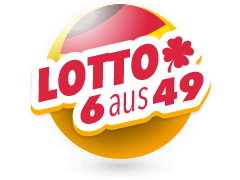 The Aus lotto gives players from different backgrounds a level platform to try their luck and win millions of dollars. The lottery has set an 80 million Australian dollar jackpot in the past and it would not be a surprise if they did it again or even offered a bigger prize. 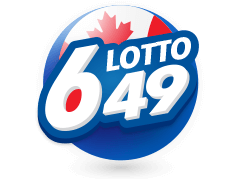 By using the different winning methods provided by the lottery, you could increase your chances of matching the 6 numbers as well as the Powerball number and walk away a millionaire. 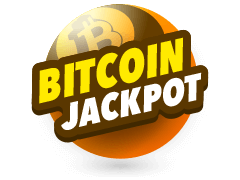 Not that if the Division 1 jackpot is not claimed, then the prize is accumulated in the next jackpot. So who knows? You could be the next addition to millionaires of the world.